On Monday the government outlined plans to consult on new legislation to abolish Section 21 in a bid to end so called ‘no-fault’ evictions. 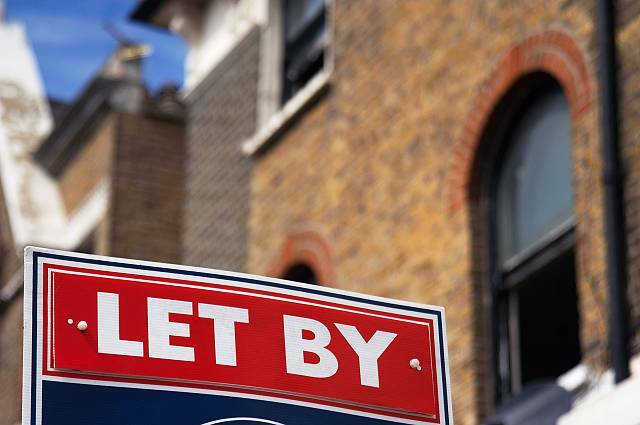 As I have said for many years, the vast majority of landlords only evict tenants as a last resort. At the end of the day, a landlord doesn’t let his property just so he can subsequently evict the tenant, there is always a reason, so the term no-fault is moot. When the property is let, it is an active decision made by the landlord. Unfortunately, circumstances change, for both landlords and tenants, but that’s what most people like about the PRS, its transient nature.